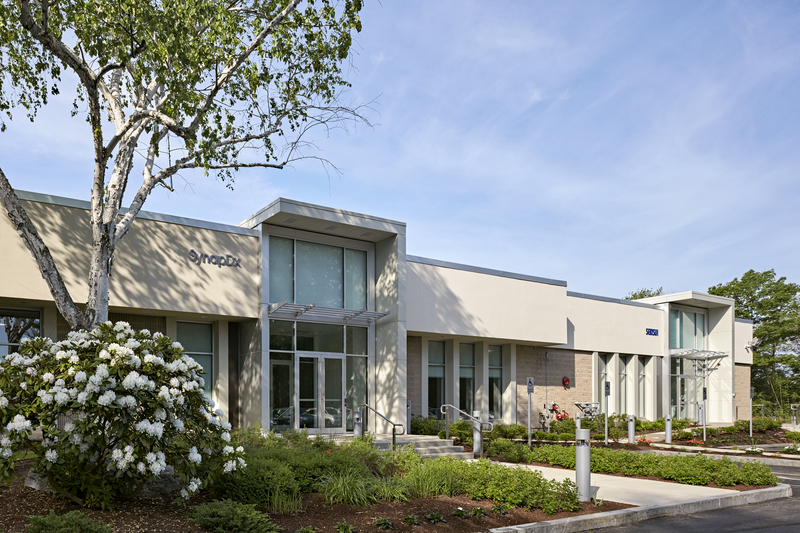 This 40,000 SF building was adapted from general office space to life science use. The architectural appeal was enhanced through façade and interior environment improvements for the tenants. 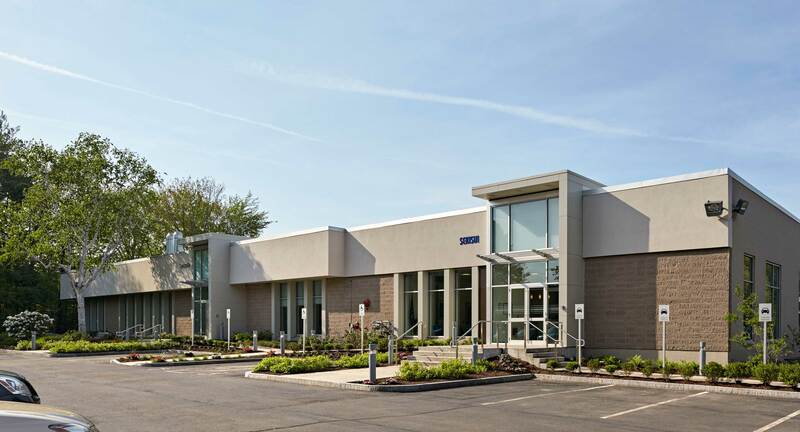 Renovations included new, dedicated tenant entrances, larger windows to bring more natural light into the space, and exterior landscape and hardscape improvements. 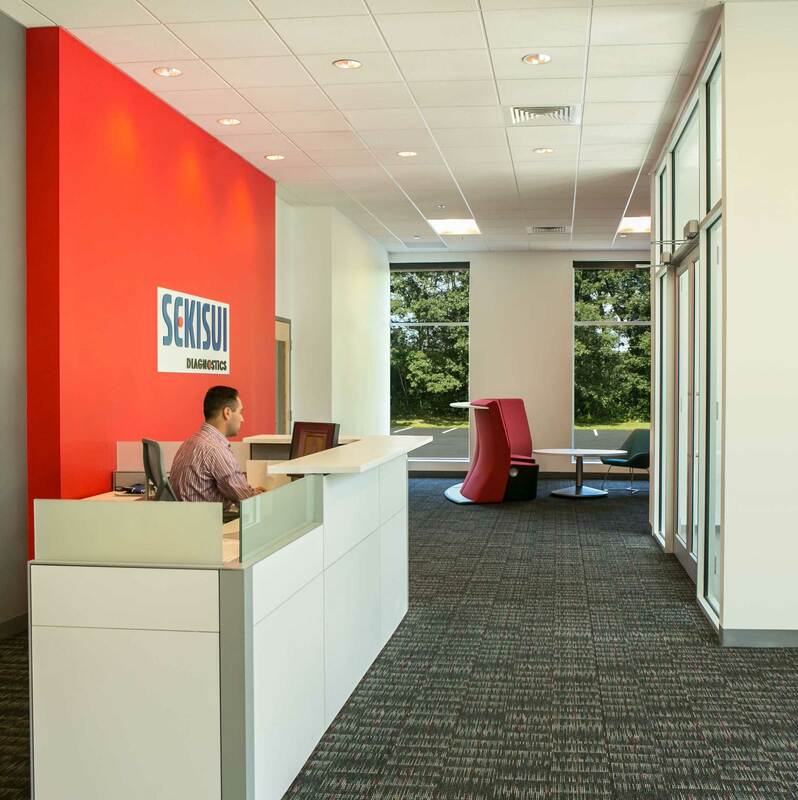 Completed fit-outs include Sekisui, a products leader in systems and services that support patient care improvement worldwide; SynapDx, a private company developing laboratory diagnostic services for autism and neurodevelopmental disorders; and T2 Biosystems, a vitro diagnostics company.